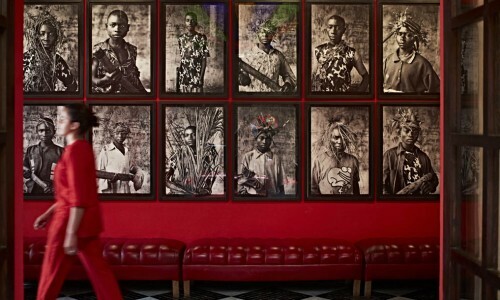 When art becomes part of the Guest experience : 7 hotels to discover. First there were boutique and design hotels, which we were all mad about. 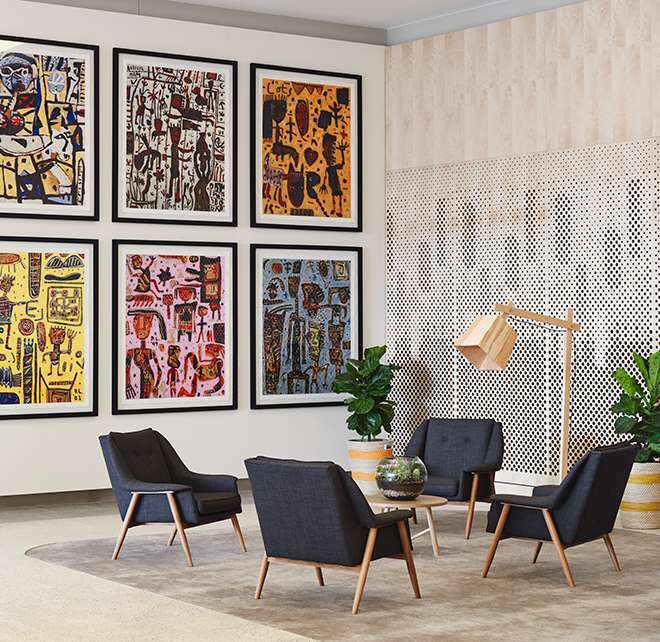 Now that the concept has become rather mainstream and sometimes copied without the taste and the soul of the original ones, hoteliers are looking for the next big thing. And this might well be art hotels. 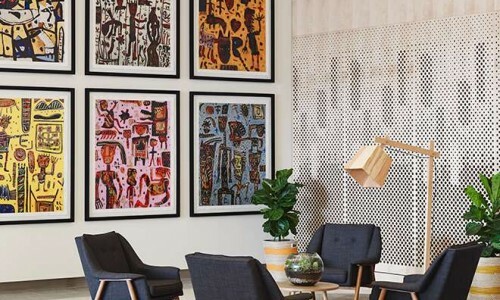 In a way, there has always been art on display in hotels but what we see now is that art becomes part of the guest experience. You’re not an “art hotel” by merely hanging some paintings on the walls. You have to lure the guest into the experience. Ian Shrager, the father of the boutique hotel concept and a visionary, anticipated this new trend when he launched his Gramercy Park hotel in New York back in 2006. 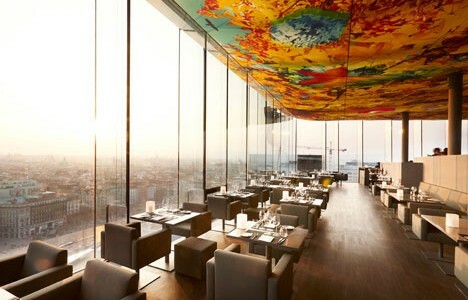 That’s a hotel where you can really experience art and be immersed into it. 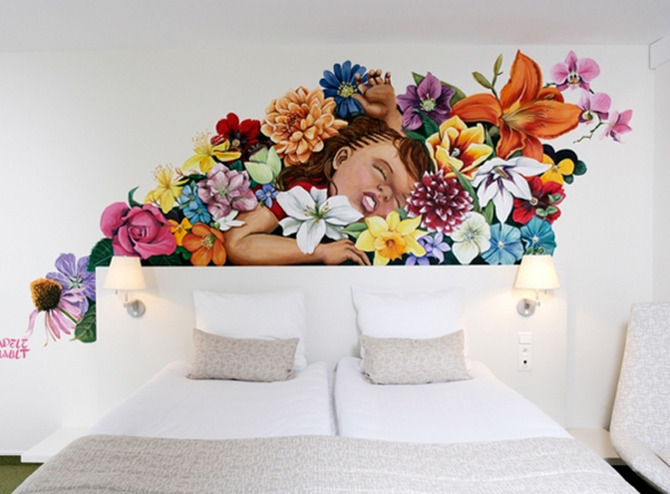 Hoteliers are increasingly taking art seriously. Some have their own art curator. 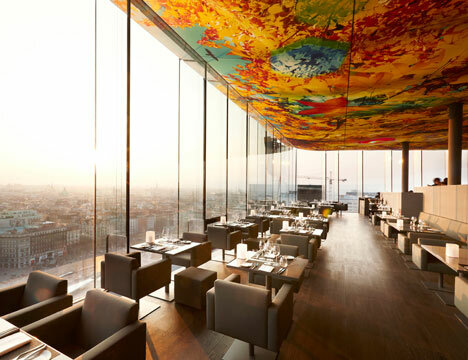 Others, like the Zurich’s Dolder Grand, display prestigious art collections that could almost compete with museums, featuring names like Picasso, Bottero, Moore or Koons. Then, there are those that simply choose to use art to make their guests discover local up-and-coming artists, to connect them to the city they are in. 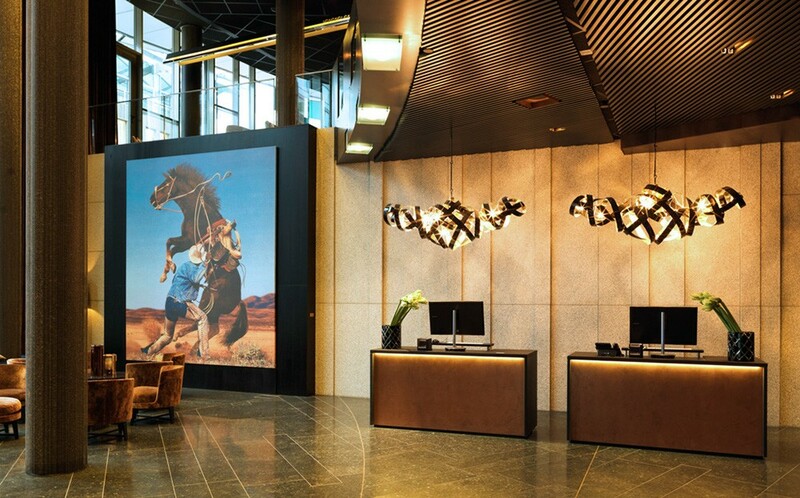 When cleverly integrated into a well thought-out concept, art enables a hotel to stand out. 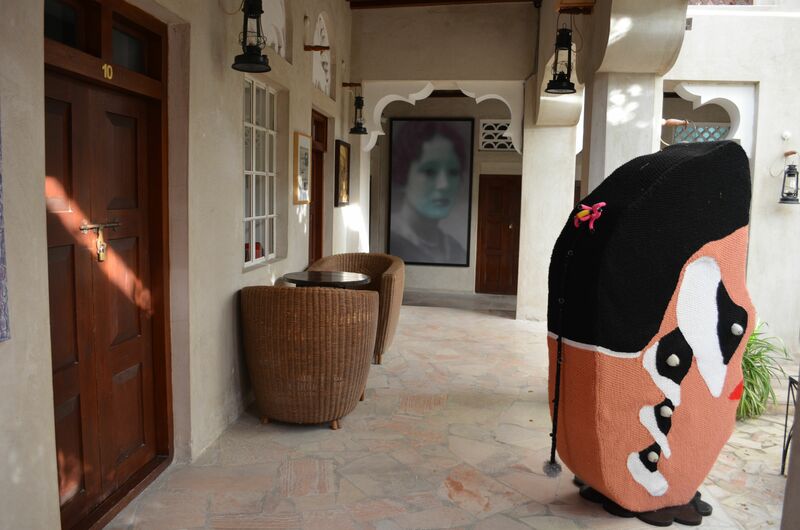 It gives the hotel that unique vibe you will always remember. In a recent interview with the NGV in Melbourne about their recent book “Art as therapy”, Alain de Botton and John Armstrong stated that art is a “tool that can variously help to inspire, console, redeem, guide, comfort, expand and reawaken us” and that “we should keep in mind that part of the reason why art feels necessary is because life is difficult”. Moreover, various scientific studies show that when looking at a beautiful art piece, you feel better. So art helps in uplifting the mood of the guests! Personally, I’m bored with seeing the same kind of hotels wherever I go. I want to live unique and authentic experiences. I want to live the local atmosphere, be inspired, learn or simply relax and enjoy in a sublime environment. 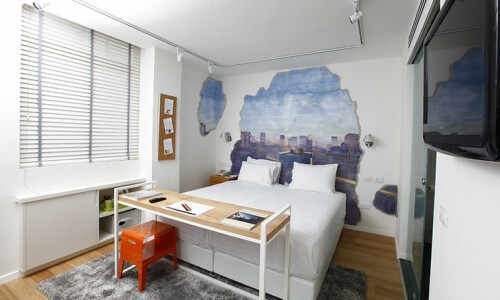 With that in mind, “real” art hotels are my choice of the moment. But beware of impostors, who just add “art” in the hotel’s name just because they think it sounds great! I have seen a few! So I have selected for you 7 hotels that have matched our expectations. Some are luxury hotels; others are really affordable. They are all in cities we have visited or will soon be covering. Far from the preconceived bling images you would expect when thinking of this city, this hotel is located in the historic center and is a haven of creativity. 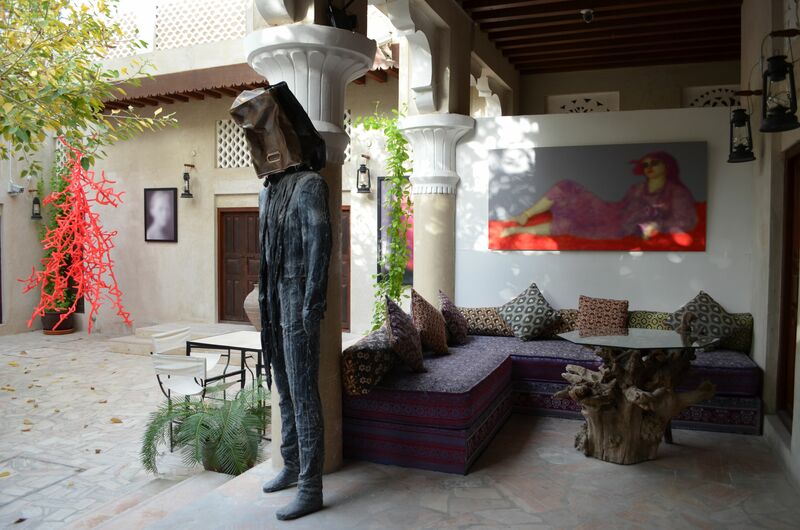 By Vanessa Branson, Richard’s sister, owner of an art gallery in London and initiator of the Marrakech Art Fair. 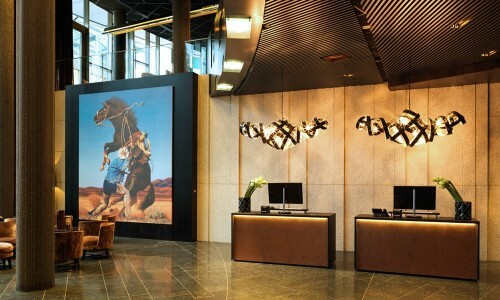 (Image from the hotel’s website). We review this hotel in our Marrakech Style Guide. 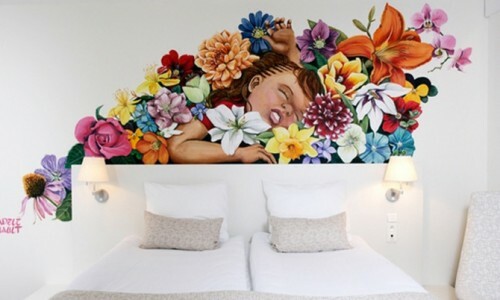 Do you like art hotels? What’s your favorite? Share with us your experience.